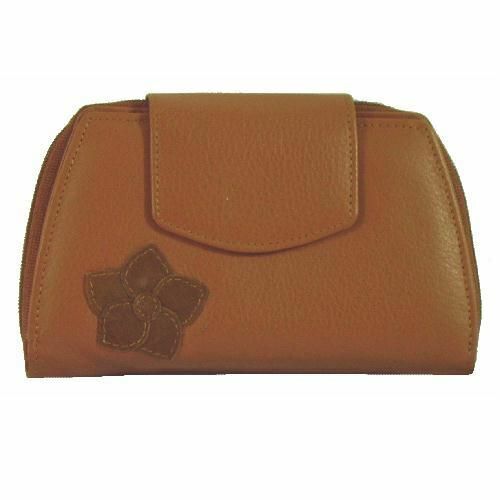 Quality tan brown leather purse/wallet. Separate zipped coin section with divider, credit card section and double note section. Coin purse and handbag also available to match. Comes gift boxed.